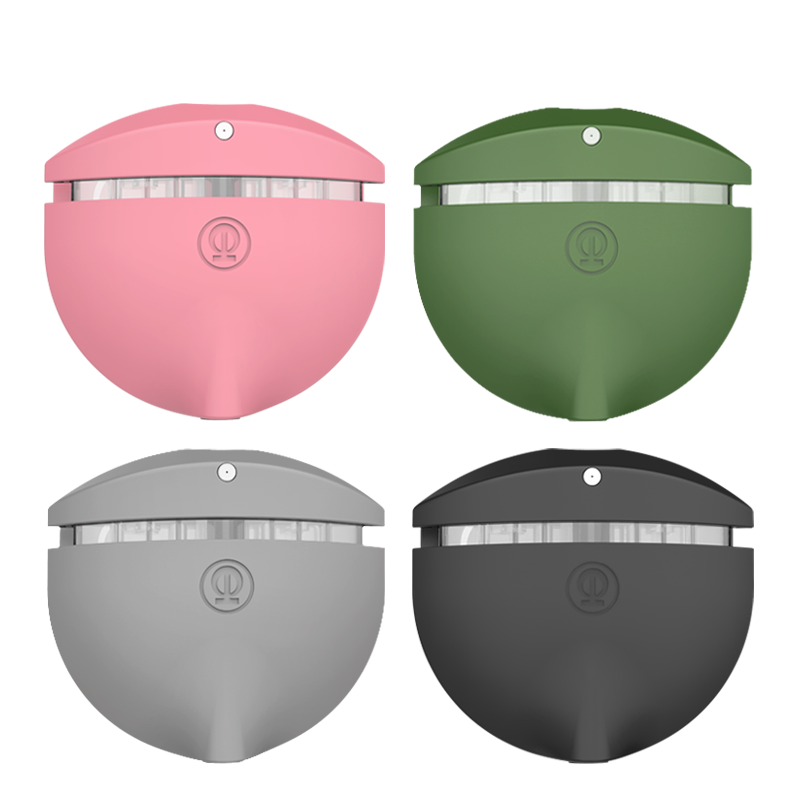 The sleek and slim Anywhere features an innovative refillable perfume spray that is seamlessly integrated into any hard surface, meaning you can apply a fine scented mist simply at the touch of a button! 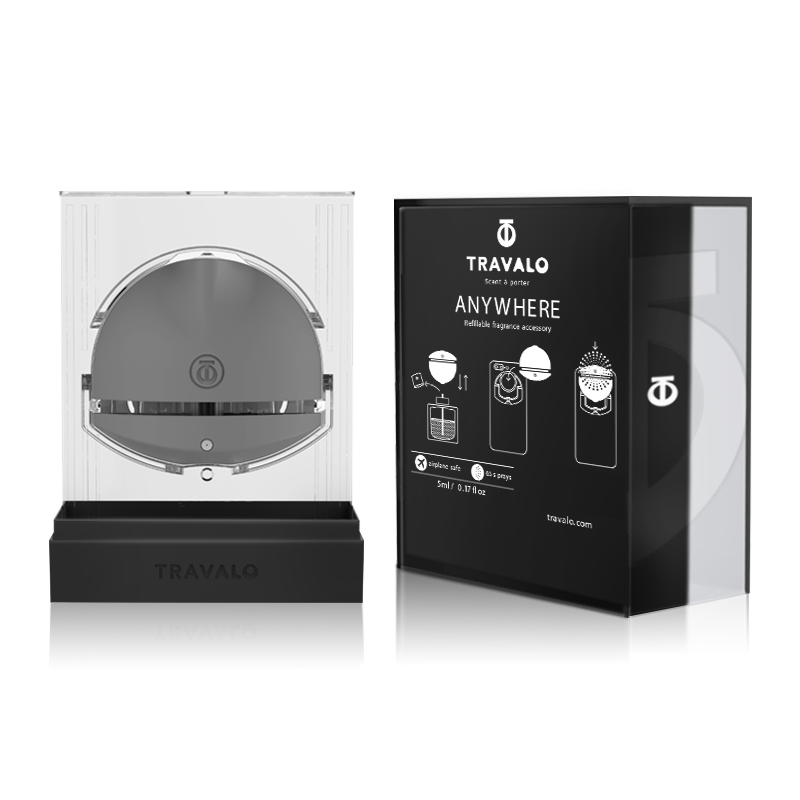 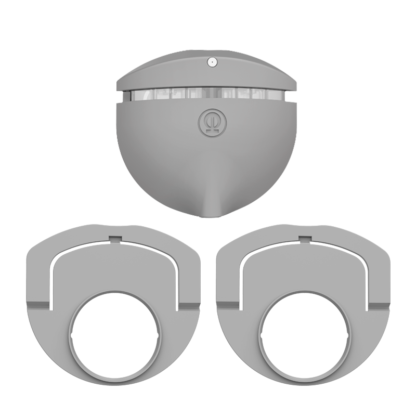 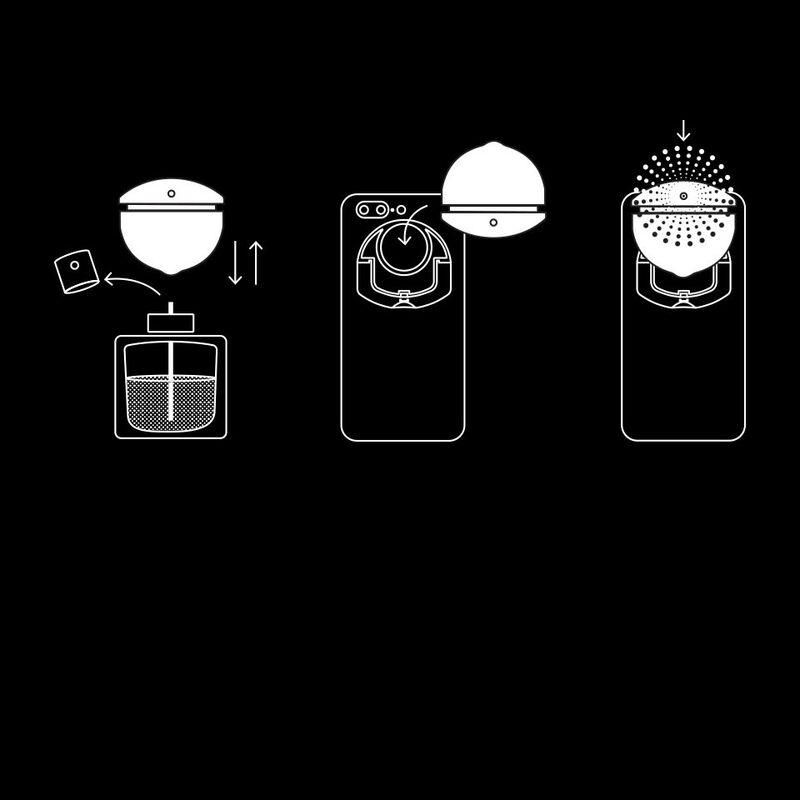 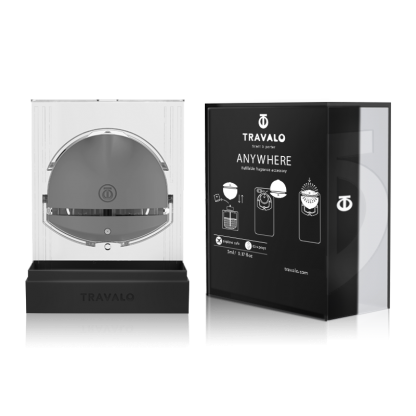 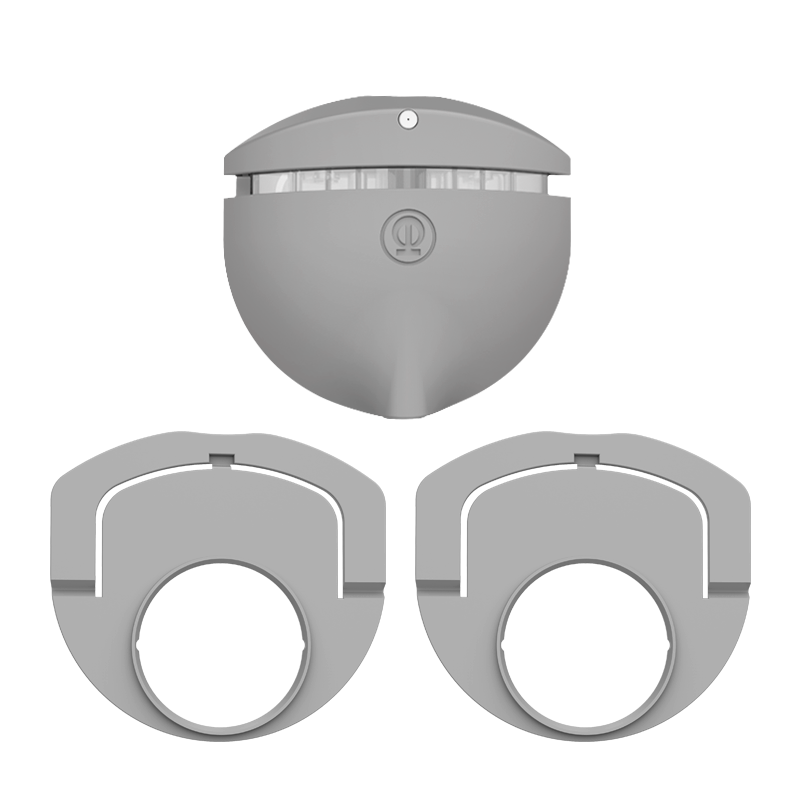 Like all Travalo, the Anywhere refills in seconds directly from any standard perfume bottle. 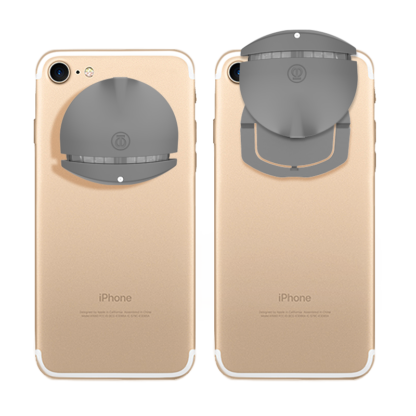 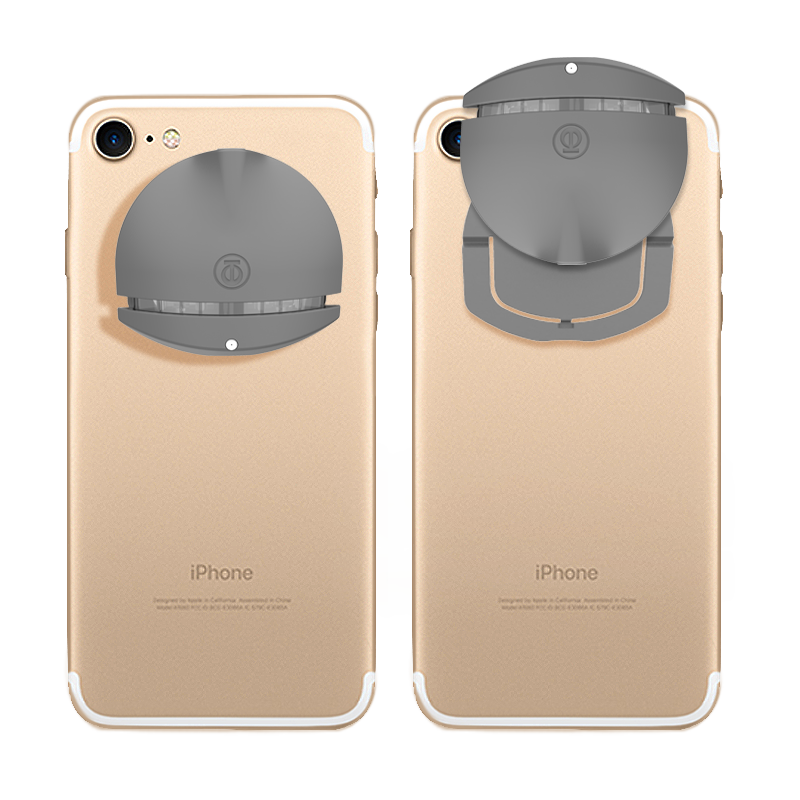 The innovative Genie-S ‘pump to fill’ refill system perfectly transfers your fragrance without spills or damaging exposure to air. 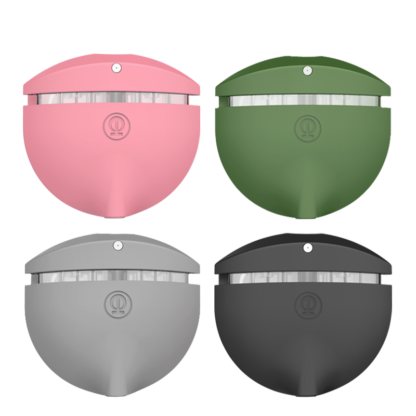 Made from plastic and totally free of glass, it is light, strong, and easily blend with any of your cosmetic belongings.